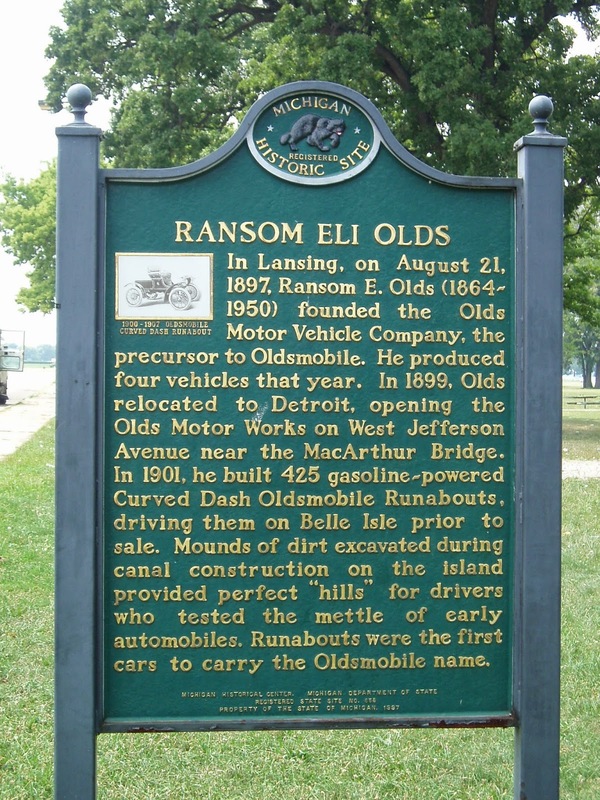 This is the day Lansing forgets to celebrate the founding of the Olds Motor Vehicle Company on August 21, 1897. 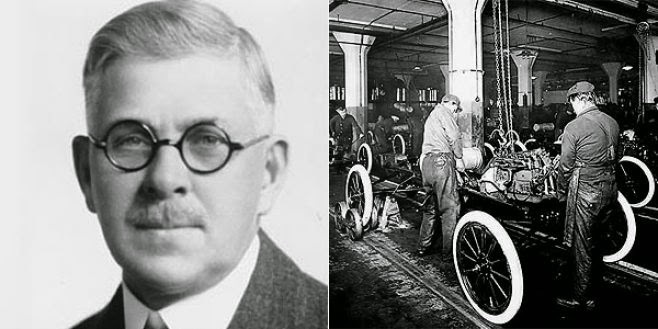 That company fundamentally changed the area's economy forever. 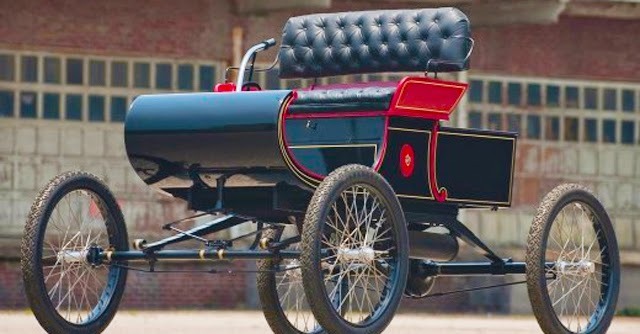 For a century the area's economy was a three-legged stool: Oldsmobile/GM, state government and Michigan State University. GM employs roughly 8,000 in the region; MSU 10,500; state government 42,000. Thanks in large part to the enlightened leadership of former Mayor David Hollister the economy has diversified with two more major pillars to boost the region: financial services/insurance (14,000 jobs), and healthcare (26,600 jobs). Yes, government doesn't create jobs. But an activist government can create be the catalyst.